Found your self at the side of the road? Don't panic, Fastlane Autocare can assist you! We have to hand heavy recovery equipment and vehicles ready to pull you and your loaded trailer out of trouble and off the side of the road! We also have a dedicated team who specialise in HGV, RV and haulage repairs, as well as trailer repairs and 5th wheel repairs and adjustments. There is also the option for you to try and let us get you going at the roadside which can work out more cost effective and time effective. 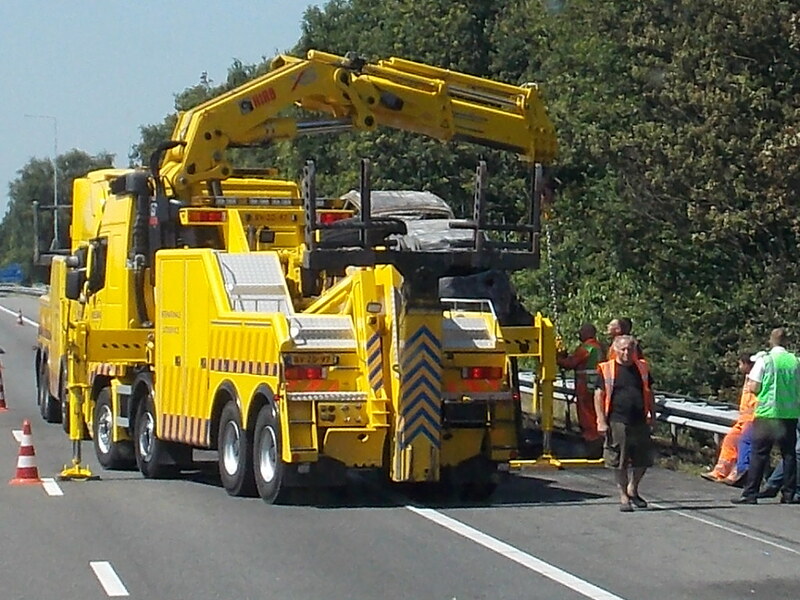 All of our recovery vehicles come equipped with air override lines, ensuring the fastest recovery possible as brakes do not need to be wound off.